At Arlington Toyota, we know how difficult is to buy a car, which is why we offer certified Toyota dealership in your neighbor, making your buying experience an effortless and hassle-free. Our certified professionals are available 24/7 at the Arlington Toyota dealership to guide you through the sale process and answer all your questions. Are you struggling to find a trusted Toyota dealership in your community for replacing air filter, oil change or original Toyota parts? Then Arlington Toyota Amelia Beach is at your service. Toyota vehicles require specific care which can be only be performed at a certified Toyota dealership. We offer exceptional technicians and professionals who know their job and are expert in their field. Can’t decide on which Camry trim is right for your lifestyle? Need not to worry, schedule a test drive today at your Amelia Beach Arlington Toyota and witness firsthand the finest quality parts and selections. We also carry expertise finance professional that can help you with leasing options for brand new or quality pre-owned vehicles along with certified Toyota vehicle maintenance service. The Amelia beach Arlington Toyota provides the best available service that you can trust. Learn more about the best Toyota options for you and your family with help from the professional representatives at your certified Arlington Toyota dealerships. 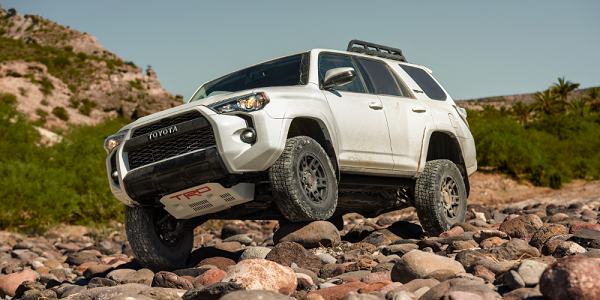 Are you struggling to find the perfect Toyota models from the enormous variety available? We know finding the right Toyota for yourself and family is a tough decision, which is why we have a huge inventory of brand new Toyotas. We are sure you will find your dream Toyota (sedan, SUV, trucks, minivans) at Arlington Toyota. Our expert professionals will be at your side always and highlight unique features in all the fantastic models of Toyota, be sure to visit our showroom today and schedule a test drive of the chosen one. We make your dreams come true and take every step to get you behind the wheels of your favorite Toyota in no time. Do browse our new inventory of Toyota vehicles online, wheel you can visit our showroom in Amelia Beach to explore the new and exciting Toyota features. Are you struggling to get hold of your favorite quality used vehicle? Then you are at the right place, Arlington Toyota of Amelia Island. We are proudly servicing the local community of Amelia Island along with its surrounding areas. 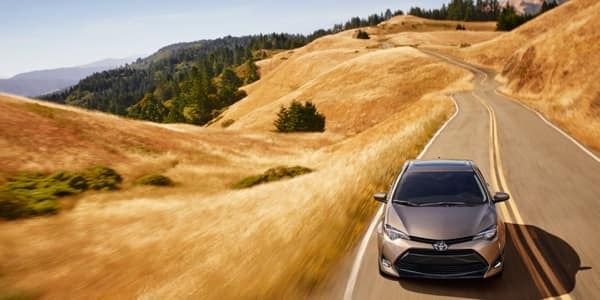 Arlington Toyota has an impressive wide variety and collection of pre-owned quality automobiles with certified amenities. We make sure to deliver complete customer satisfaction in addition to peace of mind and an awesome driving experience by our pre-owned cars, trucks, minivans, sedans and SUVs. 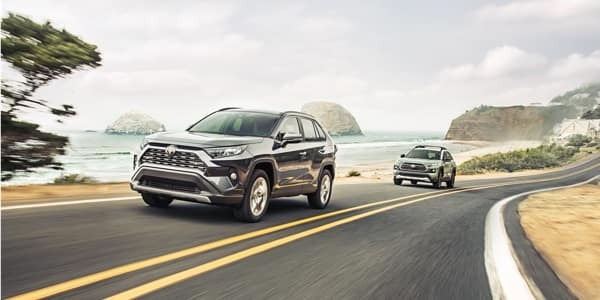 The local community Toyota dealership in Amelia Island offers competitive prices and a huge collection of used models, ensuring every single one living in Amelia Island can drive a great pre-owned vehicle without breaking their budget. No hassle and no stress, simply browse our inventory of pre-owned vehicles to find your perfect vehicle. 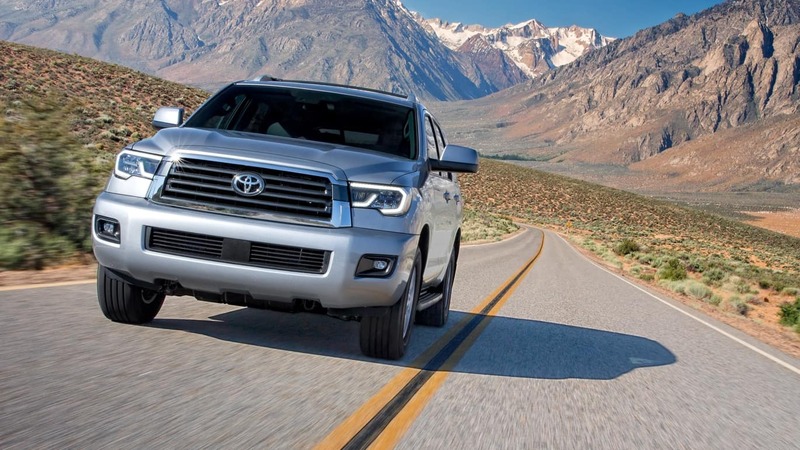 When it’s time to get your Toyota vehicle serviced, be sure you’re coming to the top-of-the-line and then most trusted service center, which is the Arlington Toyota in the Amelia Island. Our professional and expert technicians are up to whatever challenge you lay in front of them. We make sure your Toyota is brand new and meets Toyota standards. No one can take care of your Toyota better than our certified technicians who are trained in their field. We take care of variety of services such as change of oil, upgrading to a good set of tires, filters replacement, and all kinds of small or complex repair, as well as everything else that your Toyota needs, our technicians are capable of doing it. Here in Arlington Toyota, you can buy genuine auto parts for your vehicle, because only original car parts guarantee top quality and performance for a long time. Still struggling to get hold of a deal you were looking for? Need not to worry. We offer affordable used and new Toyota vehicles at competitive prices, in addition to various special deals and promotions, to help you save an extra. We keep on updating our promotions, deals and specials, so be sure to check us regularly, as you never know when your favorite Toyota car will be at its lowest price. Take a minute to browse our Toyota specials and incentives for saving extra money. Welcome to our finance center at Arlington Toyota in your community near Amelia Island, Florida, your one and only trusted auto loan and car lease resource. We offer an extensive range of flexible financing programs and warranty plans, sure to meet needs of all our customers while delivering protection for their investment. 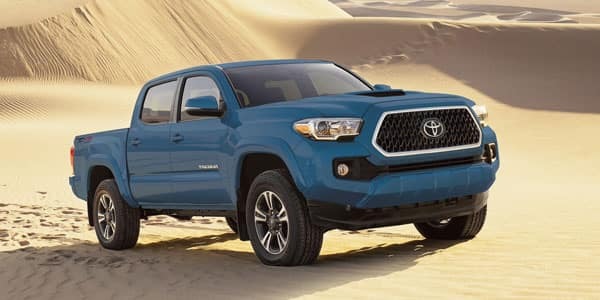 We’re eager to offer flexible financing plans for your used or brand new 2019 Toyota vehicles in Amelia Island, FL. Our expert financing team provides all kinds of financial assistance and guidance, so you can make the right decision and meeting your financing requirements, no matter what your financial condition is. Either you are a first-time car buyer or have no credit, we will offer the perfect loan or lease option along with helping you choose the best Toyota vehicle. Our financial plans are made just for so, ensuring complete satisfaction of our clients. Why Choose Arlington Toyota near Amelia Island, FL? At Arlington Toyota, we take pride in making Amelia beach a better place, which is why we work with local dealers and partners to deliver excellence. We know that buying a car is a major finance investment, hence, we deliver comprehensive services with an extensive range of models to make your driving and shopping experience with us an incredible one. Give us a chance to serve you and we assure you that you will leave our showroom happy and contended.